We people, in this age, are forced to memorize a lot of passwords, simply because of the sheer number of accounts that we have and use. And many of us are forgetful and forget passwords when we don’t use it for a while. Considering this fact, there is this scary chance of forgetting your PC’s password. 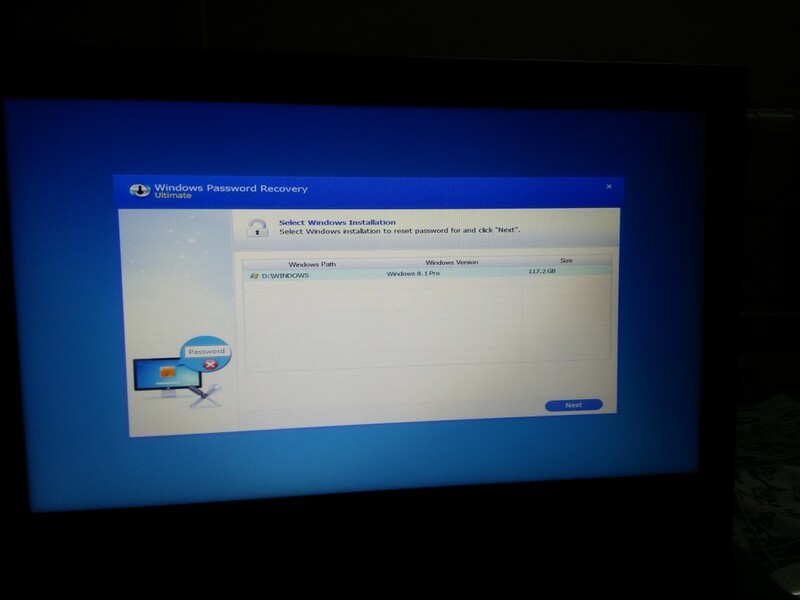 But there is no need to fear, as we now have a solution called SmartKey Windows Password Recovery. 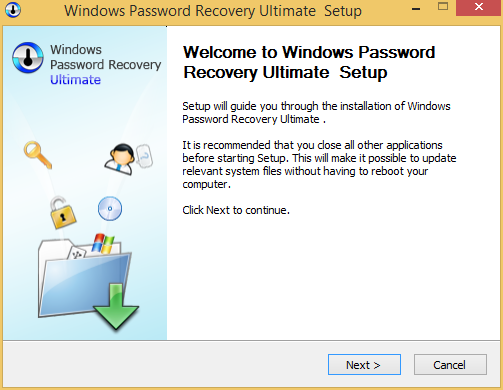 Windows Password Recovery can be downloaded from here. From here installation is very straightforward; you only need to choose the where to install and click ‘next’. 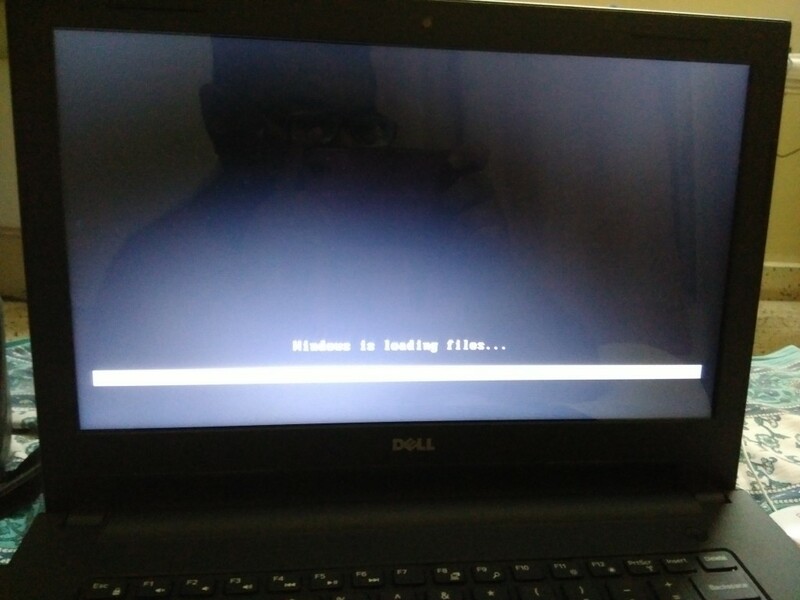 Once installed you will be greeted by this starting screen. 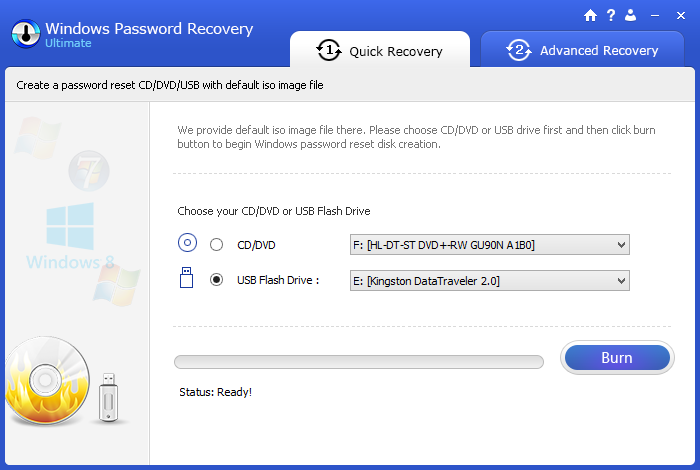 The home screen provides lets you create a bootable USB or DVD for Windows password recovery. There are two ways to go with the process, the Quick Recovery and Advanced Recovery. 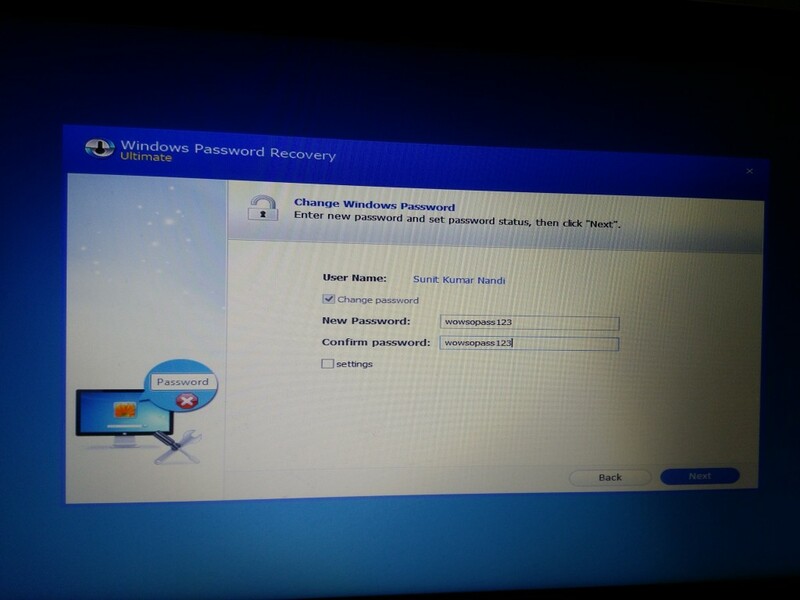 Quick recovery works in the majority of the cases and uses the Windows XP PE environment to create the password reset disk. 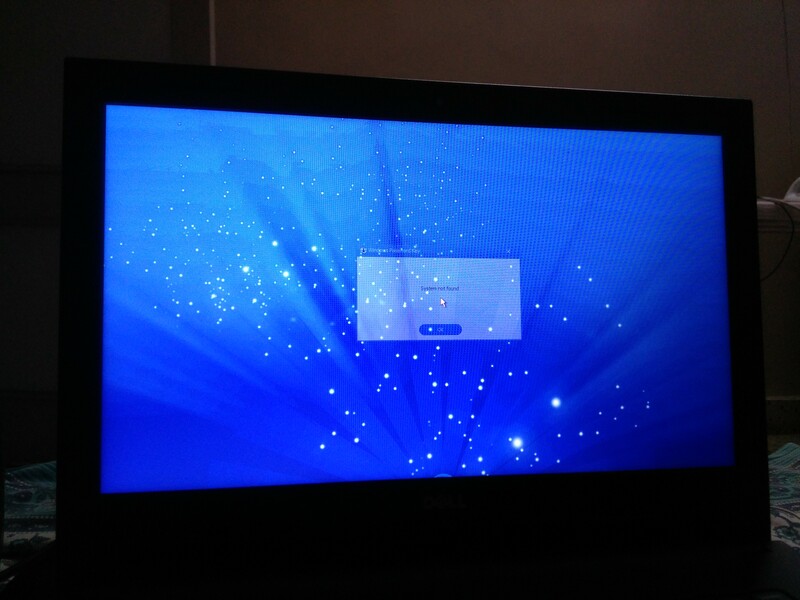 Creating the disk is straightforward; just choosing the target drive and clicking ‘Burn’ does the job. I tried booting using the created bootable USB to reset the password on a different PC, but Windows XP PE doesn’t recognize my Windows 8.1 installation. 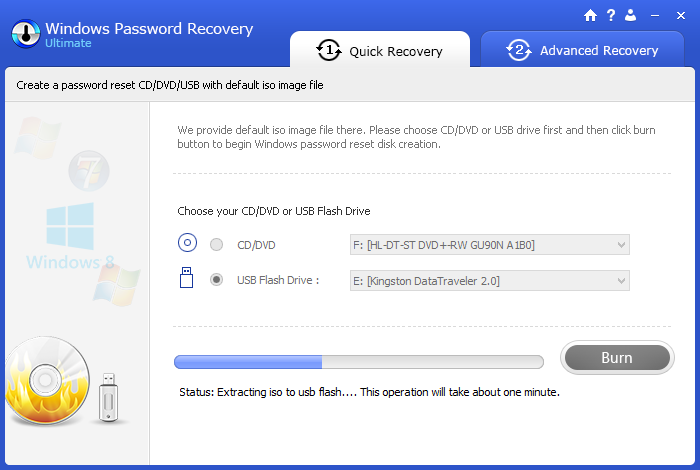 So I went back to the first PC and plugged the drive back in and chose the Advanced Recovery option. 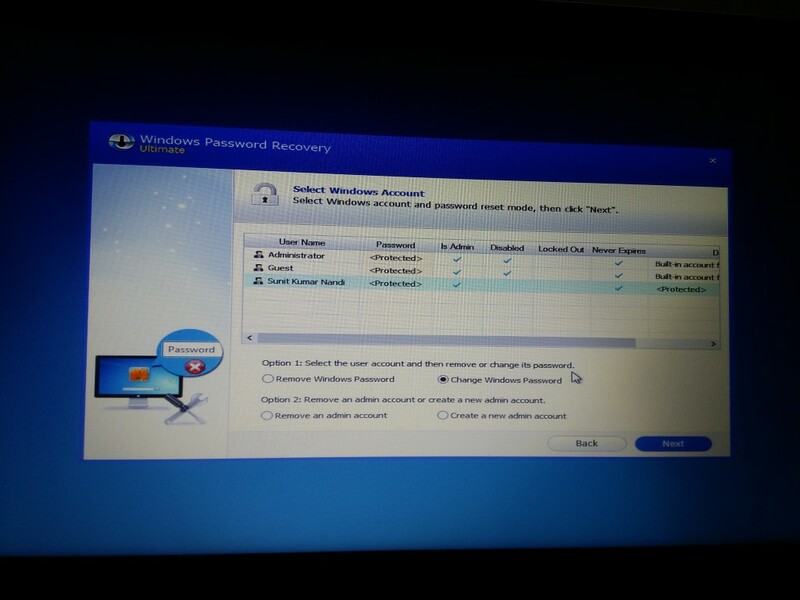 Then I chose the password recovery option for the target computer, i.e., Windows 8.1 64-bit. 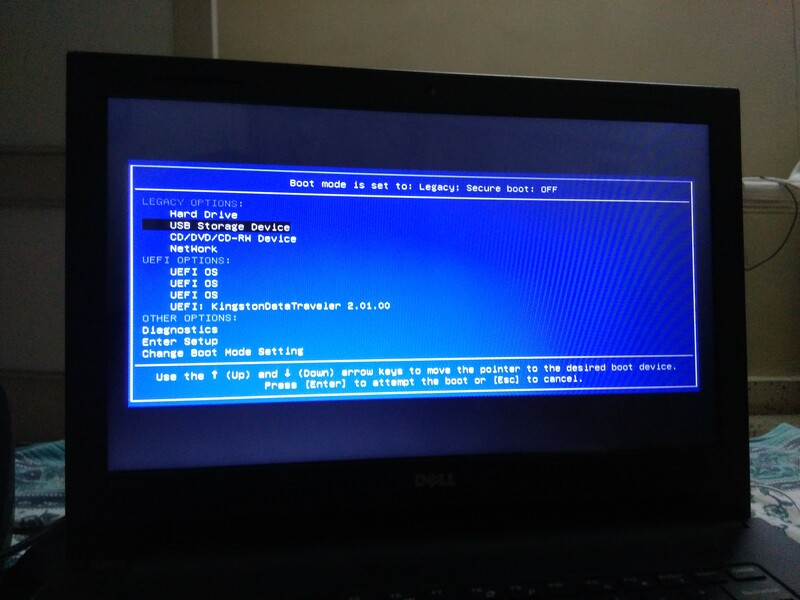 In the next step, I chose to make my USB drive bootable. The tool then fetches WinPE for Windows 8.1 from Microsoft. This takes quite a while if the network transfer rate is slow. 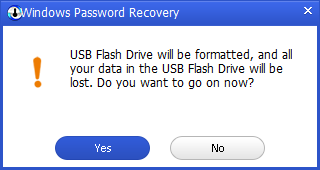 Finally a warning appears asking you if it is okay to erase the USB drive. Clicking Yes installs the password reset tool. Once this was done, I went back to the target PC and booted from the USB drive. 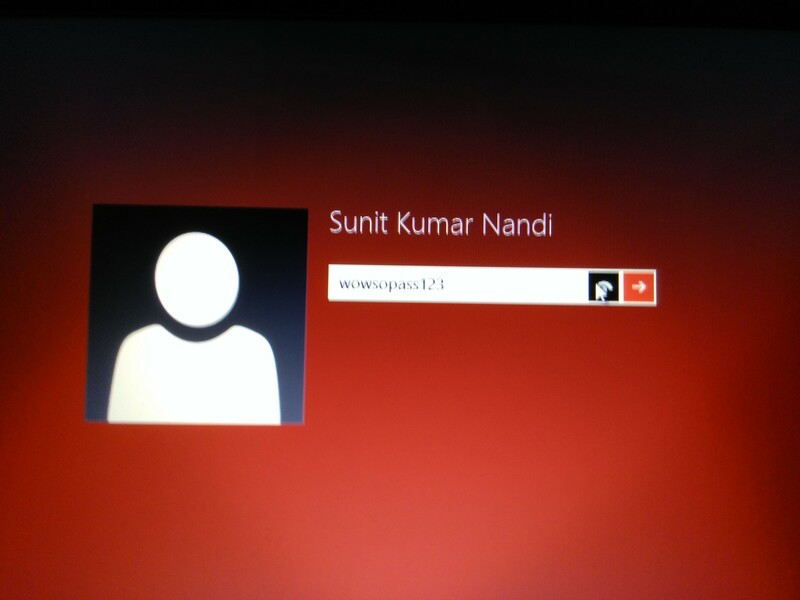 This time the tool, using Windows 8.1 PE, was able to recognize my Windows installation. So I went ahead with the password change. I chose ‘wowsopass123’ as the password and the tool promptly set the new password for my user account. I booted up the PC to Windows, and entered ‘wowsopass123’ in the password prompt, and was able to login and use the system as usual. 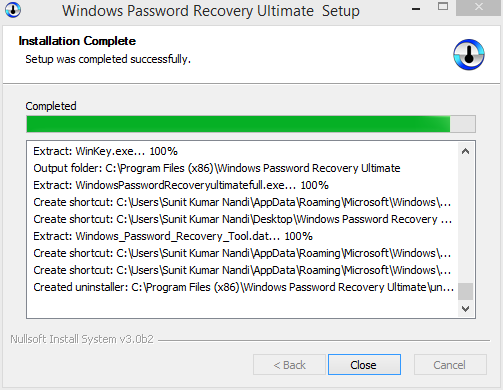 SmartKey Windows Password Recovery works as you would expect it to. 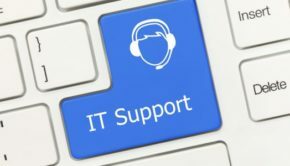 It is easy to use, with the exception that using ‘Quick Recovery’ will not work for all cases and ‘Advanced Recovery’ is the way to go. 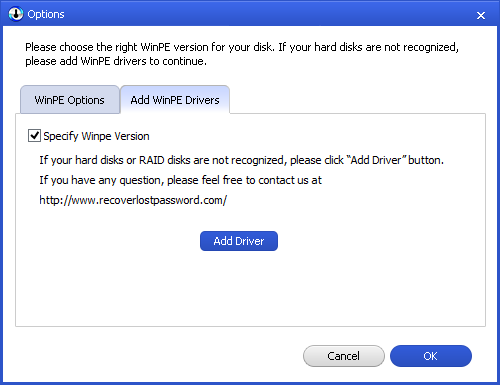 Advanced Recovery also lets you add drivers to the password recovery disk for non-standard systems that are not usually recognized by the Windows installer. 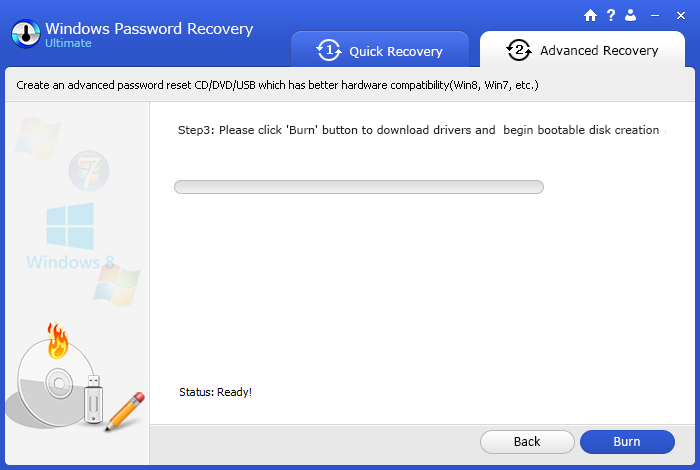 SmartKey Windows Password recovery can be downloaded from here. 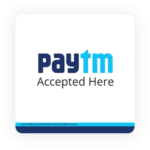 The product is a trial version after which a license must be purchased. The Standard version costs $19.95, the Professional version costs $29.95 and the Ultimate Version costs $29.95. 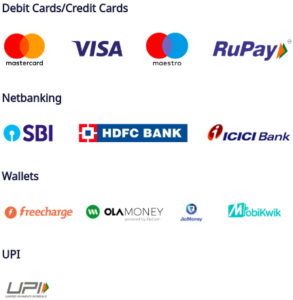 The comparison between the versions is given here. 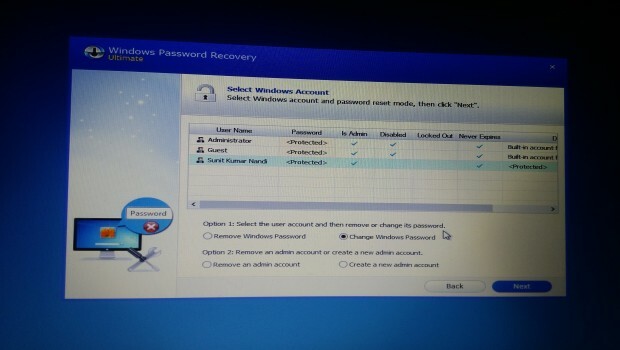 You can also check out their assortment of password recovery products at http://www.recoverlostpassword.com. 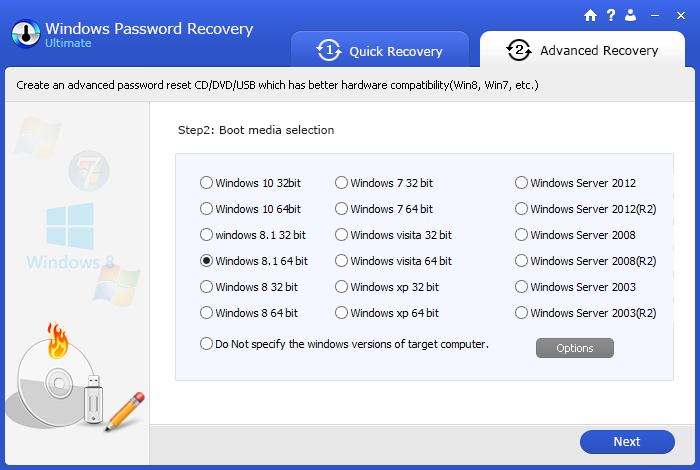 SmartKey Windows Password recovery is an easy-to-use tool for recovering/resetting passwords from Windows PCs. It comes handy in sticky situations when you forget your login password and are unable to use your PC. It has proven to work in our test and we can gladly recommend this product to everyone. 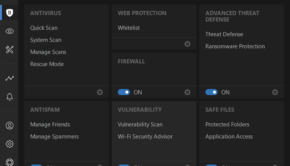 I have tried SmartKey Word recovery and upgraded to Pro. Two of their support links on my purchase order do not work. They bounce back, one because of a typo in THEIR link. I then wrote to support (Feb 8th) on their site and was informed there may be a delay due to their “holiday from Feb 8th to 22nd”. Their software has a problem that I wanted to check out but I can’t even get a response. The webpage is full of typos. This is obviously a very amateur operation and your review does a disservice to consumers. Perhaps it is a friend or paid for? 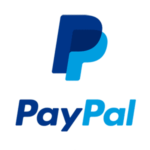 I know every company wants to deal online to save costs. As a consumer I do too. 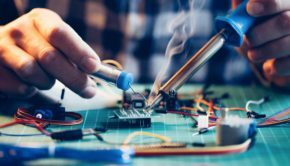 But you have to make it easy to question errors or inconsistencies in the software. Don’t have enough space to explain the software issues—I am a software professional.